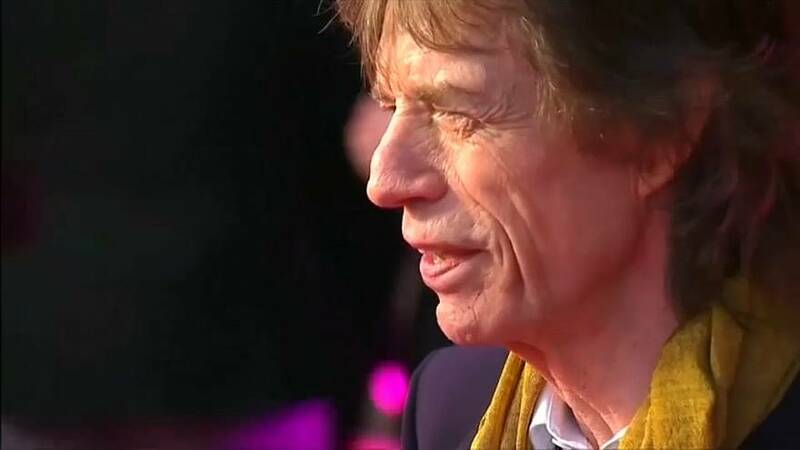 Mick Jagger could be back on stage with the Rolling Stones as early as July, after undergoing what media reports say was heart surgery in a New York hospital. 75-year-old Jagger was forced to postpone a planned North American tour to undergo the treatment. The Rolling Stones frontman tweeted from hospital: "Thank you everyone for all your messages of support, I am feeling much better now and on the mend - and also a huge thank you to all the hospital staff for doing a superb job". Although he did not say what treatment he’d received, it’s being widely reported that he underwent heart valve replacement surgery. The Stones had planned to begin their tour later this month.